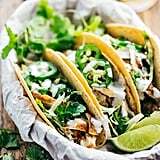 "Don't you ever get bored of eating tacos? 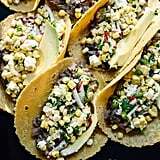 You eat them every day." 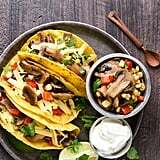 If this is something you have heard and promptly answered with a big resounding no, then this "challenge" is just for you. 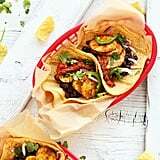 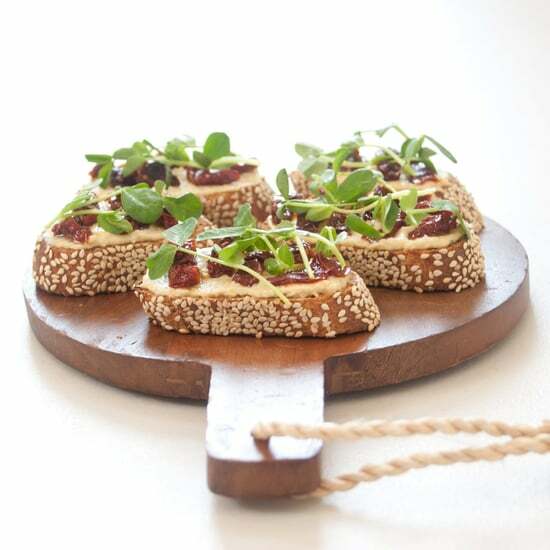 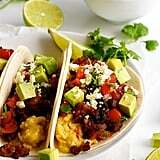 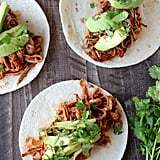 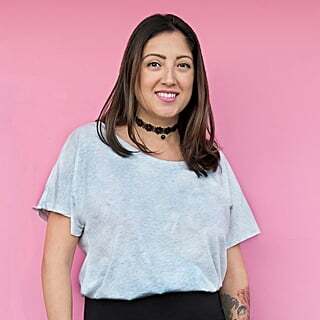 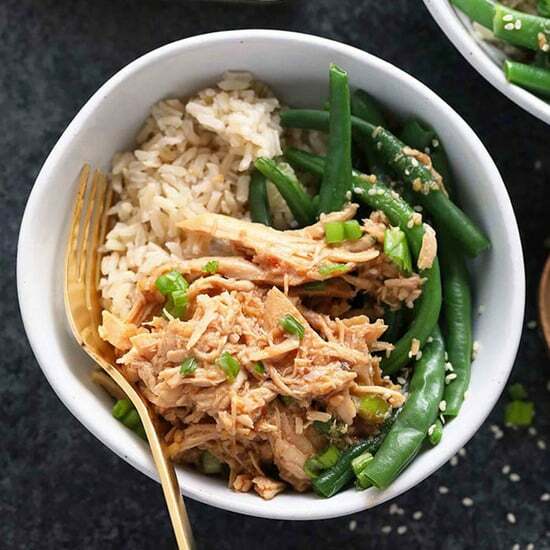 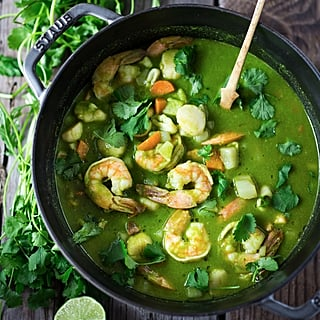 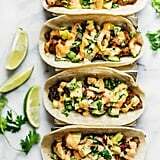 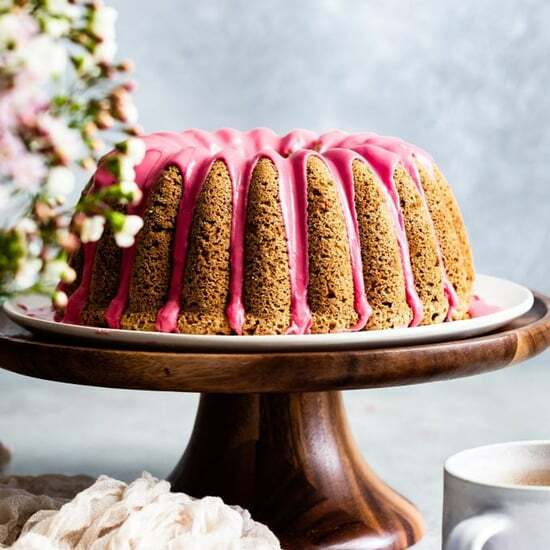 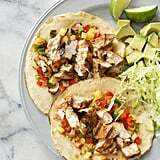 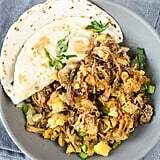 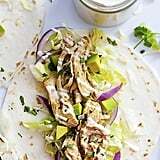 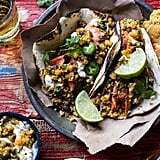 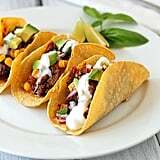 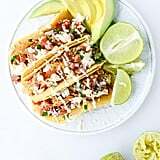 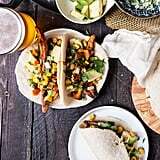 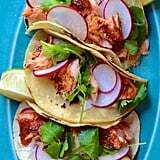 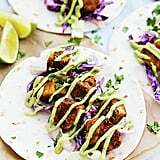 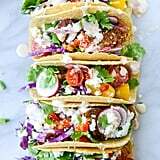 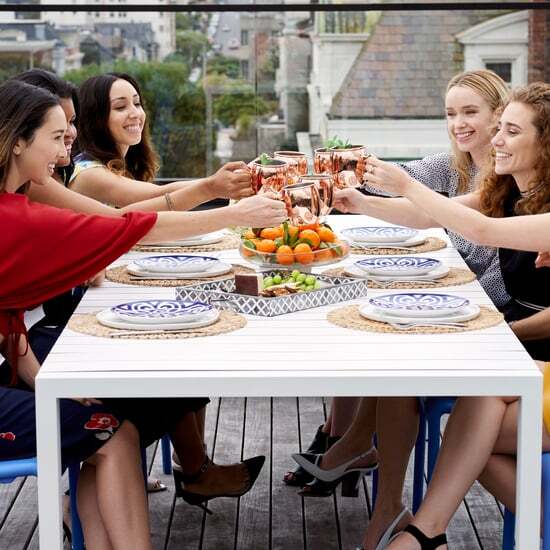 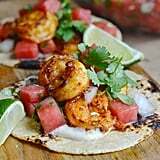 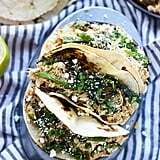 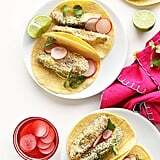 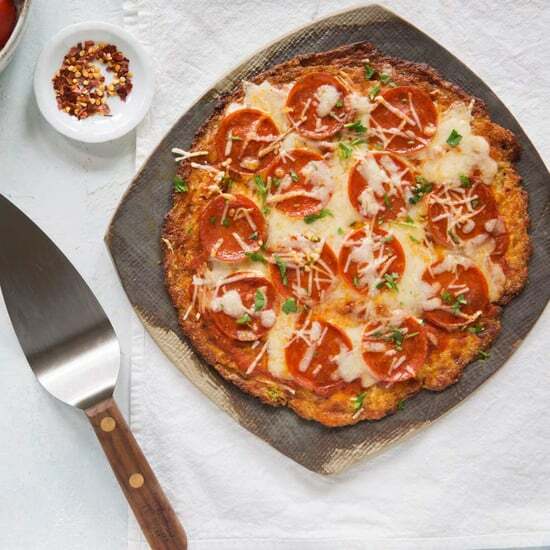 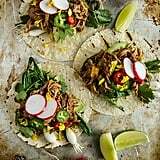 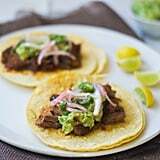 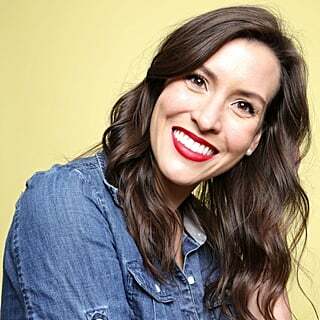 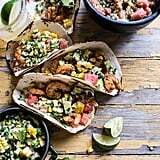 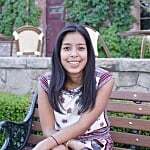 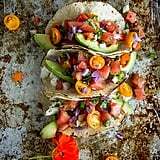 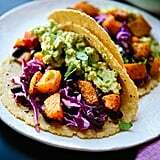 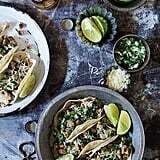 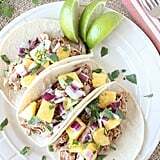 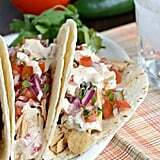 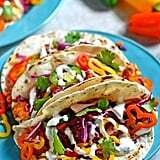 Straight ahead you'll find a month-worth of taco recipes — chicken, steak, pork, fish, and vegetarian — that show you could actually have the delicious Mexican dish for dinner every night without repeating a preparation. 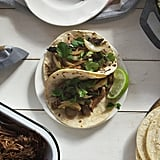 Some people take 31-day fitness challenges, some people eat tacos instead.